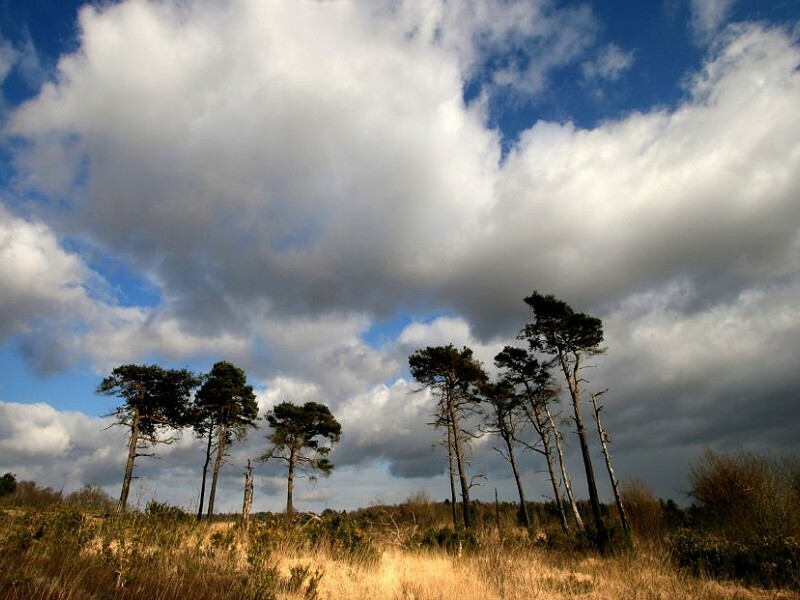 Sussex Wildlife Trust’s ambitions to create a wilder Sussex are ….er…ambitious! We all know the statistics on global and national declines in wildlife and we know that global and national effort, policy and cooperation is needed to turn it all around. So how do we do this in our own patch? How do we genuinely make a wilder Sussex? We don’t want small, isolated victories. We want to turn the tide of the fortunes of wildlife. I feel confident in saying that in Sussex the various organisations that work towards creating a healthier natural environment have strong and positive relationships. Sussex Wildlife Trust is just one player in an arena of other NGOs, Local Authorities, statutory bodies, recording groups and community groups. The relationships between these organisations are critical, in the same way that communication between any group is fundamental if you want to create change together. As professionals in the conservation sector we tend to meet in a formal environment. Meetings, seminars, workshops. Our time is full and our inboxes overflowing. How about meeting less formally and seeing what arises? Sussex Wildlife Trust is excited to welcome our new Chief Executive, Tor Lawrence. Tor was very aware that Dr Tony Whitbread was extremely well known within the conservation community, and many who didn’t know her would be wondering who was going to be filling Tony’s extremely large boots. To meet this challenge, Tor planned a series of events, meeting other CEOs, our strategic partners and the people on the ground in Sussex, some of the people making a difference for the wildlife and how people engage with it. However this series of events has been very much focused on building a Wilder Sussex. The ambition for a Wilder Sussex is very much shared and what a pleasure to meet with all these key partners and rather than the formality of a meeting or workshop, we just chat. No expectations, no planned outcomes, no follow up actions. Just professional and volunteer conservationists talking about the art of the possible and the hopes and dreams that we have for a wilder Sussex. We have already have had two of these events and another one coming soon. We work with literally thousands of people in Sussex, we have just scratched the surface so far. They have been such a success that I imagine there will be more in the future. 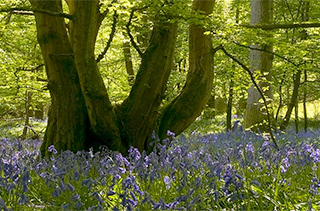 Creating a wilder Sussex is more than just people’s day jobs or hobbies. It is big and bold and the better the relationships are, on which it is all based, the further we can take it. Well done Tor, for using her arrival at Sussex Wildlife Trust to promote the importance of partnership relationships. We are all in this together! Wildlife destruction in Burwash – hedges out, hedges mechanically cut badly. Cattle fences instead of mixed hedgerow. Landowner said to be working with Agencies. Take a walk down Ham Lane, Burwash …. unwilding while should be rewilding.